You have a domain name and you have a place to park it. Now, the fun really begins! With the next step, you’ll really get to visualize how your new website is going to look with your theme. Let’s look at it from this standpoint: imagine a book. WordPress is the physical structure; it’s the spine and pages, but without any ink on the page, it’s just paper. That’s where the theme comes in; the theme is the layout. It’s everything from your font size and color to the margins on the page. Then you input the content to make the story your own. While every author has their own style, they all start with a layout. It provides definition and a general guideline, then gives them the freedom to customize it to convey their message. There are thousands of themes out there, each with a different style and function. It’s just about finding the one that fits you and your style. We’ll provide recommendations for several common themes and their benefits, but ultimately, the theme you choose is up to you. You may find one that fits perfectly, or you may find one that is really close but not perfect, and that’s okay. That’s why we’re here! Zerif offers both a pro and a lite version (free). Designed for any user, this one-page theme offers you an interactive and responsive interface while maintaining an elegant and classic appearance. Zerif Lite is a great introduction to Bootstrap themes. It allows you access to powerful features to get any site off the ground easily. These features also include parallax, WooCommerce, and the ability to set up your contact form easily. Sydney is a powerful theme developed with businesses in mind. This theme comes ready to go with a clean, professional, and modern design while still leaving plenty of room to make it your own. This beautiful interface is packed with powerful features starting with the slider or static image header, Google fonts, social media integration, and it’s translation ready. This is a great starting point for wherever your business takes you. Hestia is a multi-purpose theme designed for any user; their live customizer ensures those from novice to expert can get started. Hestia is also compatible with other page builders, such as Site Origin. This theme allows you to create not only a responsive website but enables you to expand into Woocommerce with this SEO friendly design. This “sky is the limit” theme definitely stands true to its motto. While Divi is a truly powerful theme, it is much more than that. Divi comes complete with the Divi Builder, superior built-in functionality tools, 20+ preloaded layouts, and comes prepackaged with elements for every occasion. This powerful theme allows for unlimited customizations, has superior functionality and the ability to create a dynamic interface without a single line of code. Packed with power and reliability, the Elegant Themes team is consistently updating and maintaining this high-performance tool. Kalium is an eye-catching theme designed for your blog or portfolio. While simple and easy to use, don’t underestimate its power or functionality. Incorporating over 600 Google fonts, beautiful slides, and a great interface, this theme works hard to ensure a great first impression to all of your visitors. The Genesis Framework by StudioPress is a phenomenal tool for anyone; whether you’re a novice or an expert, the options with this framework are truly endless. Genesis is a powerful framework that gives you the ability to create your own theme or customize a pre-made child theme. With over 47 themes designed by StudioPress, you can find the perfect fit, not only for your current needs but also for when you need your site to grow with you. While Genesis is a little more expensive to get started, the investment is definitely worth it. Any theme that you purchase through StudioPress comes powered by the Genesis Framework. Price: $59.95 for the framework; the cost of child themes vary. 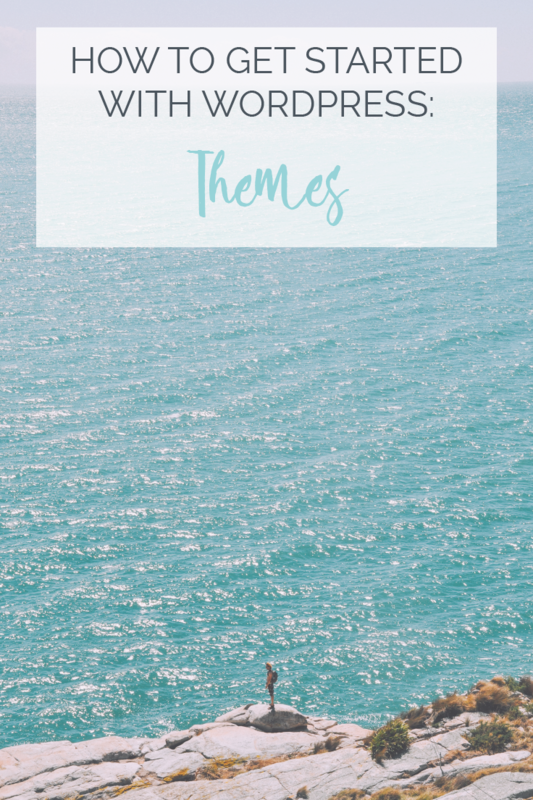 There are so many different themes out there, all with different features, but hopefully, our list will help guide you to your perfect theme. If you need any additional help, feel free to reach out; we’re always here to help. 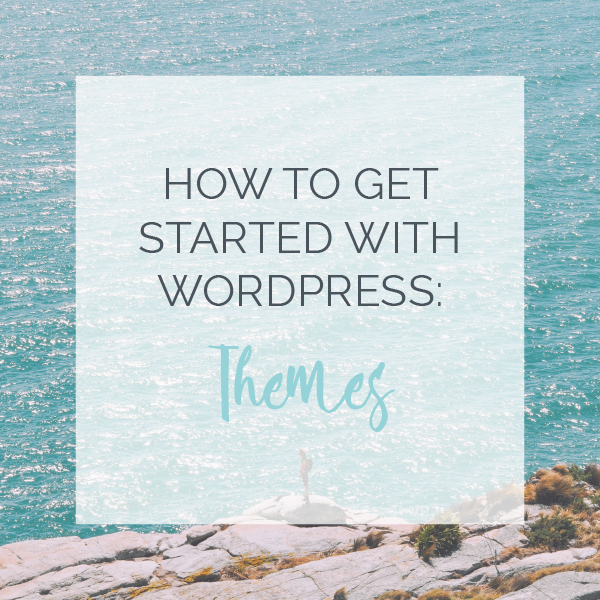 Next week we’ll be talking about customizing your WordPress theme, and don’t forget to check out the other posts in our series, How to Get Started with WordPress. Awesome info! 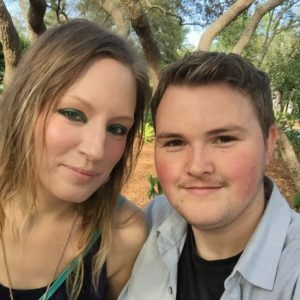 I didn’t know how to get started. To the point too! Thanks for reading! Let us know if you have any questions.